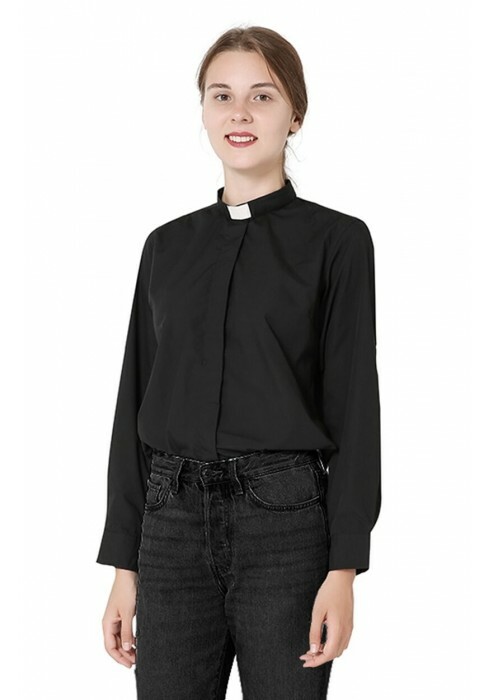 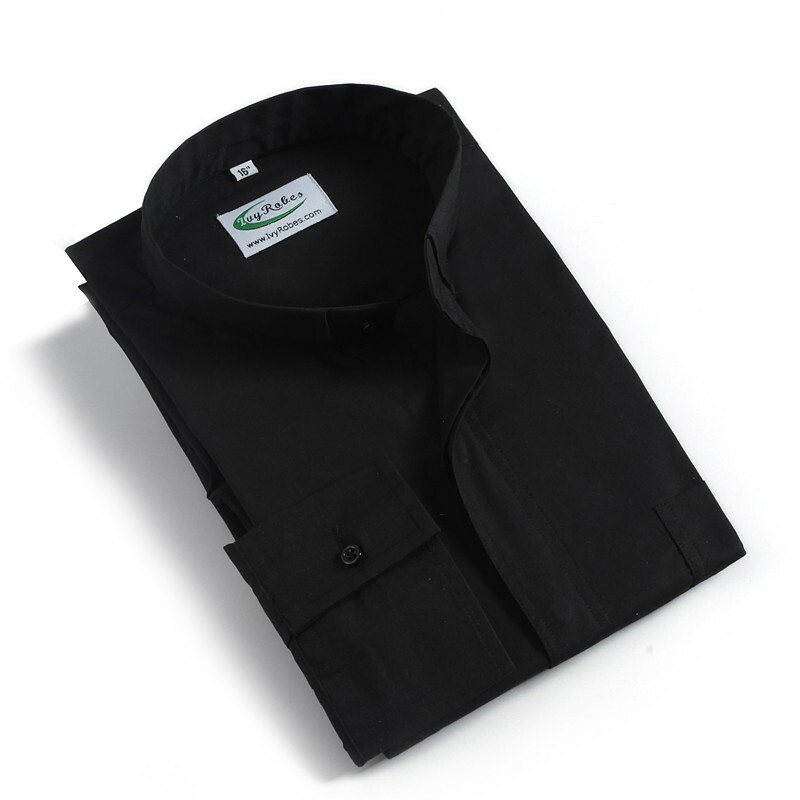 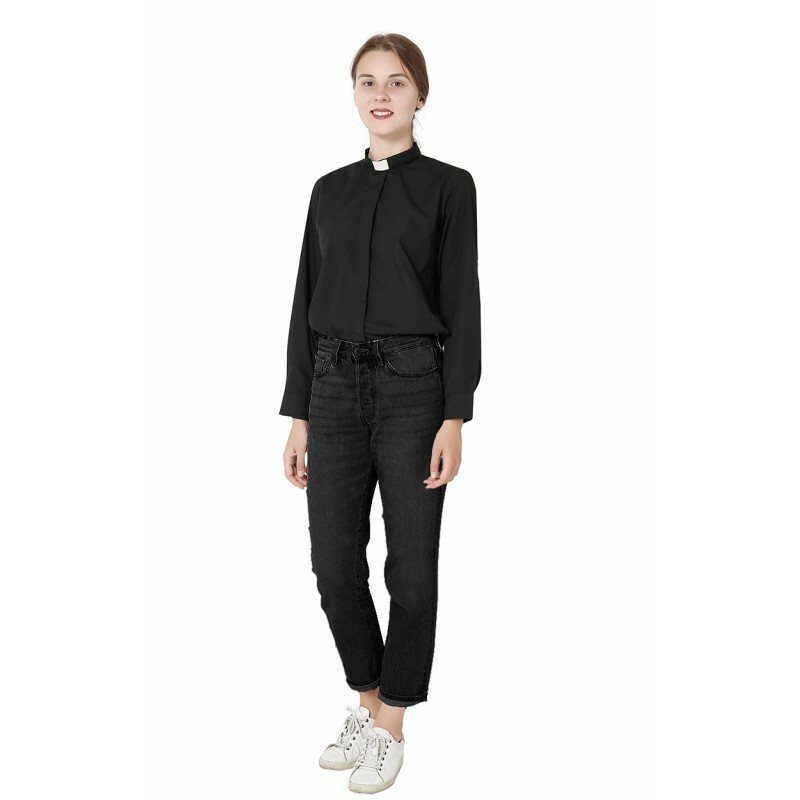 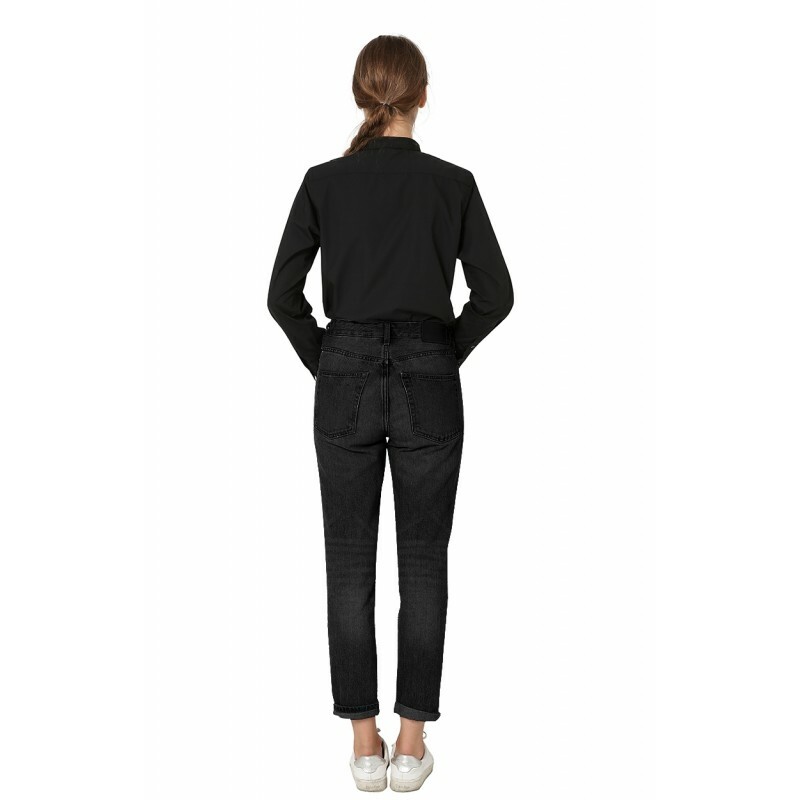 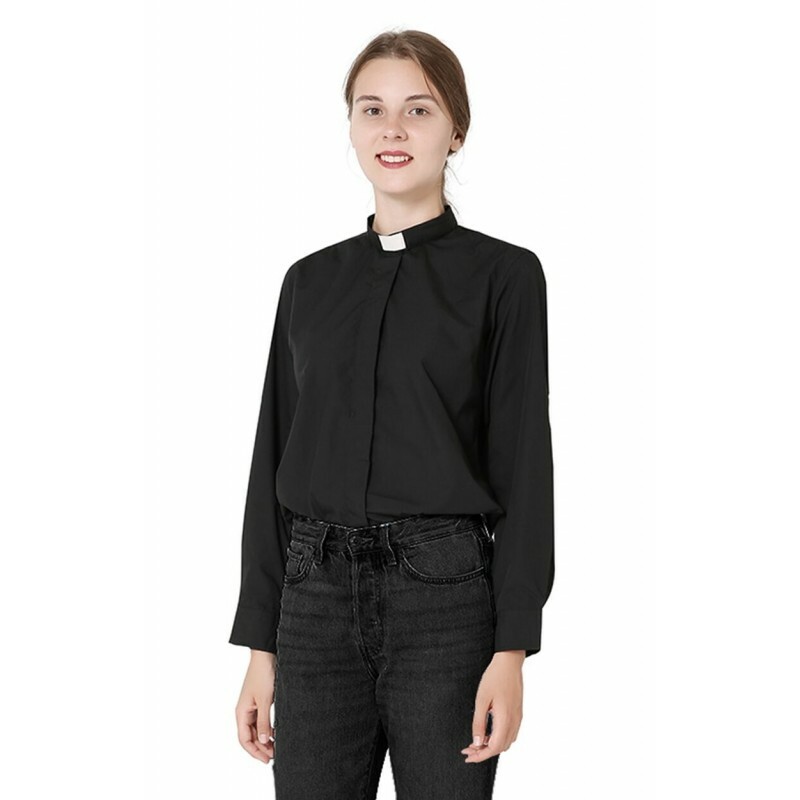 Our Clergy shirt is made of high quality fabric with 30% cotton and 70% polyester, which is wrink-free and machine washable. 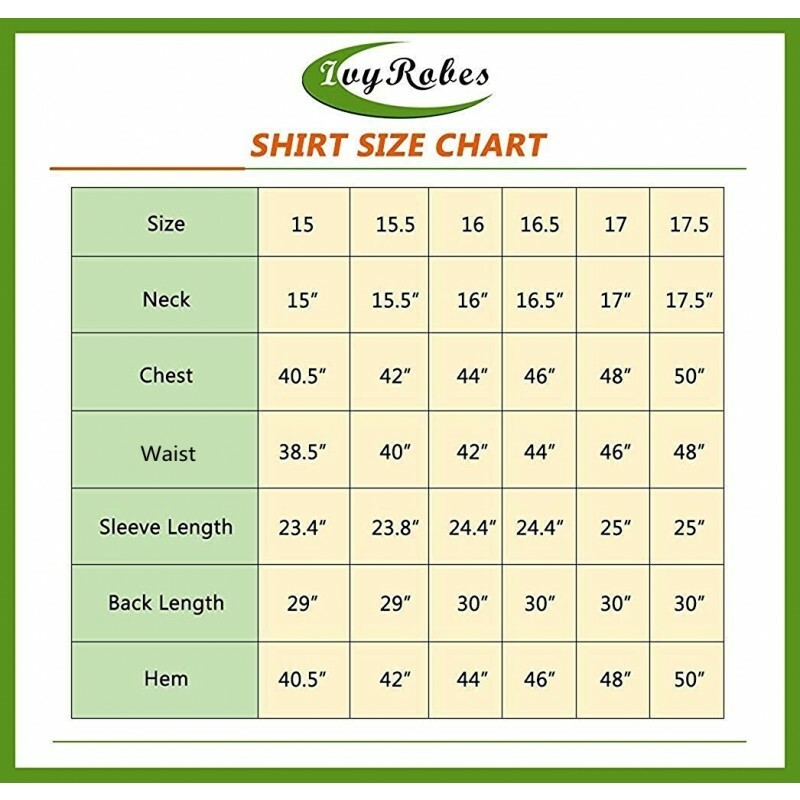 In addition, the price is affordable.The more you buy, the lower the price is. 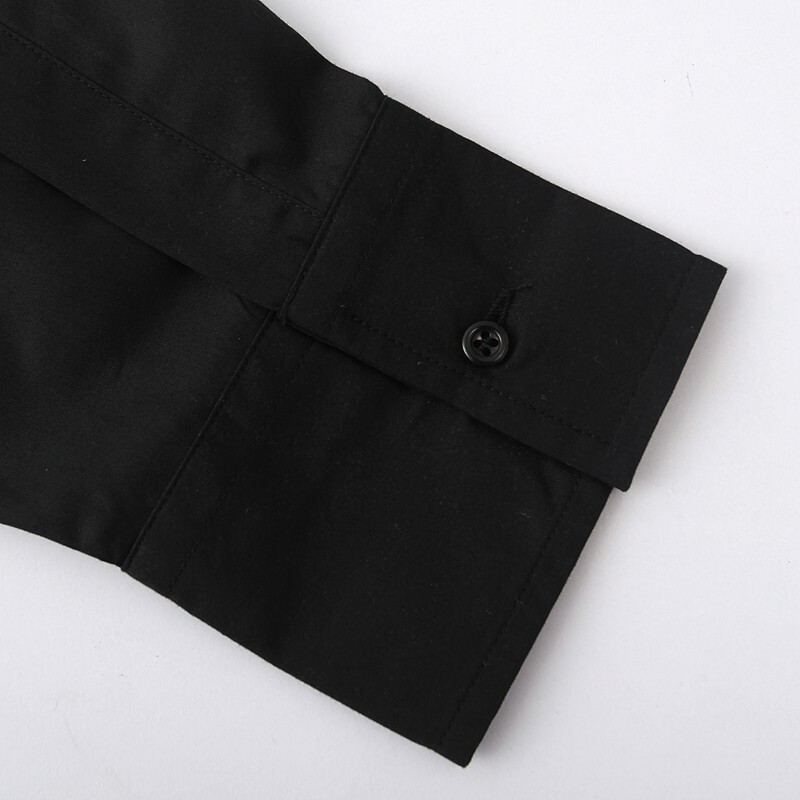 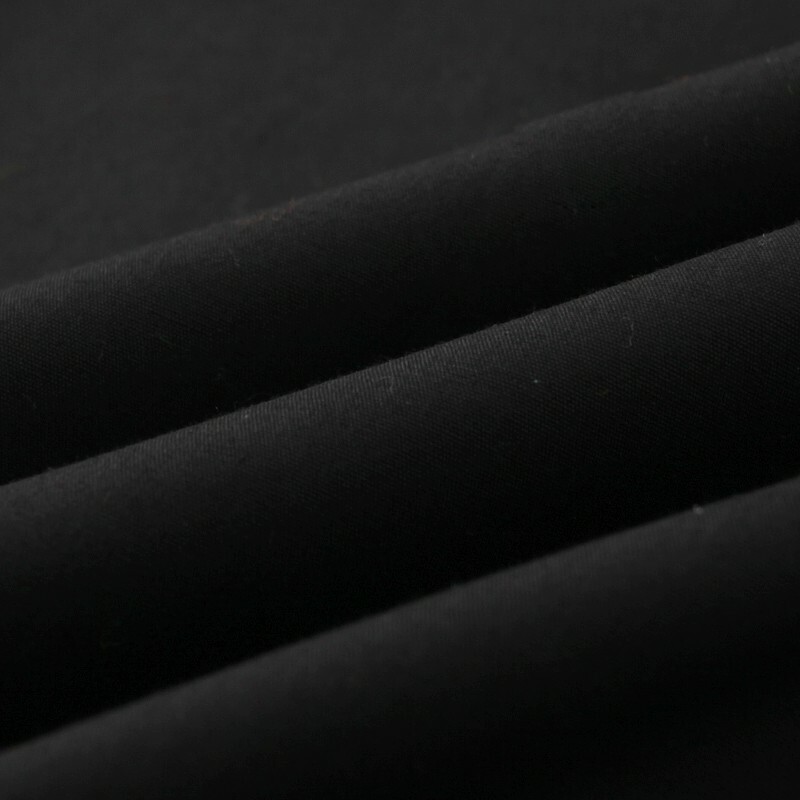 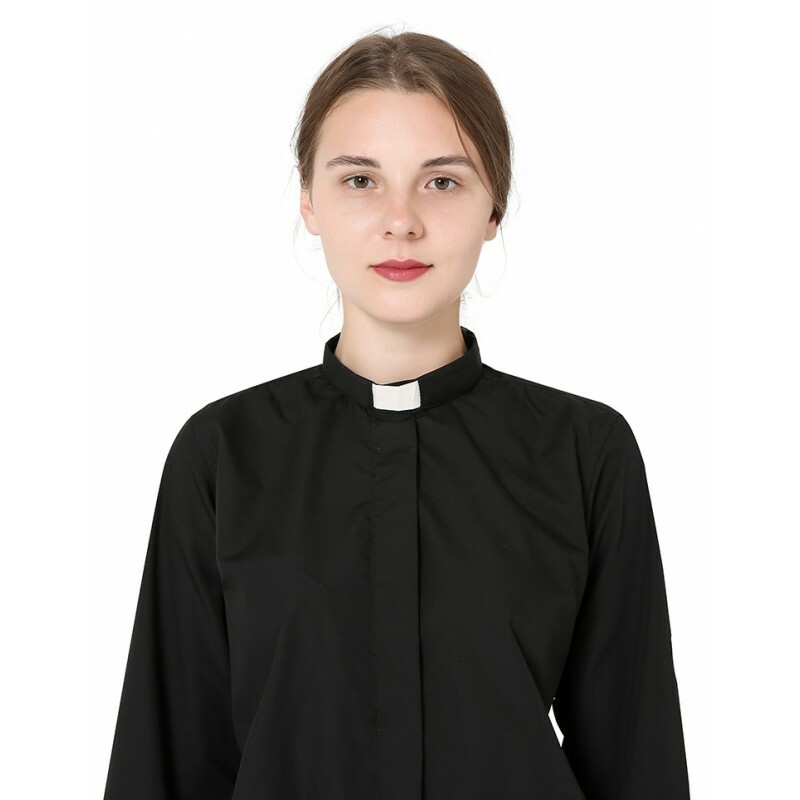 And for now, we supply free collar tabs for any purchase of our clergy shirts.